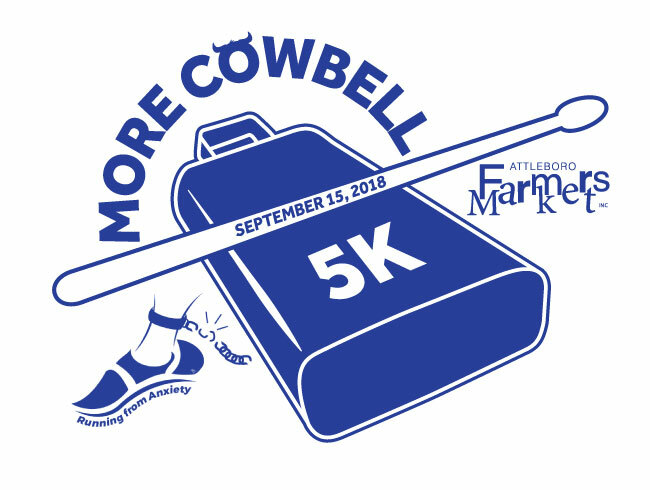 Saturday, September 15, 2018 will be the inaugural running of the More Cowbell 5k. This is a family event. It’s a 5k race with chip timing and a 1-mile kids fun run. In keeping with the “farmers market” theme, all participants will receive a cowbell medal. 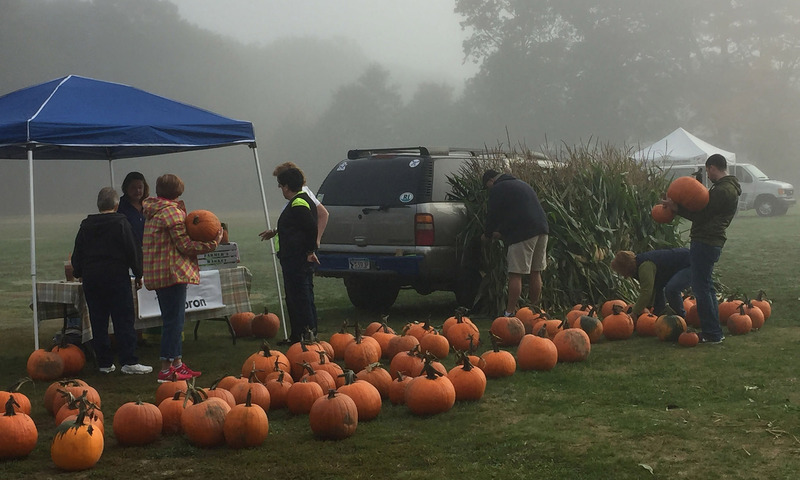 The race will start and end at the Attleboro Farmers Market on O’Connell Field in Capron Park. 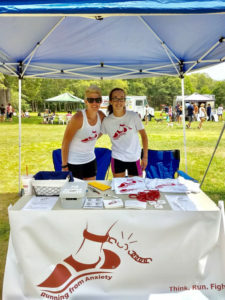 The course will be similar to the Attleboro High School’s cross country course, so a good portion of it will be off the road and through the park. Proceeds will go to the Attleboro Farmers Market and Running from Anxiety. 1-mile kids fun run at 10:00 a.m.